Today I have celebrated my fiftieth birthday with a morning drive in the reserve (I am still learning the roads :-). On the drive I ran into this Elephant bull at a small waterhole. He just had finished a “muddy”-bath and was resting from his labors. Looking at his size he could be my age, another gentleman in his best years! 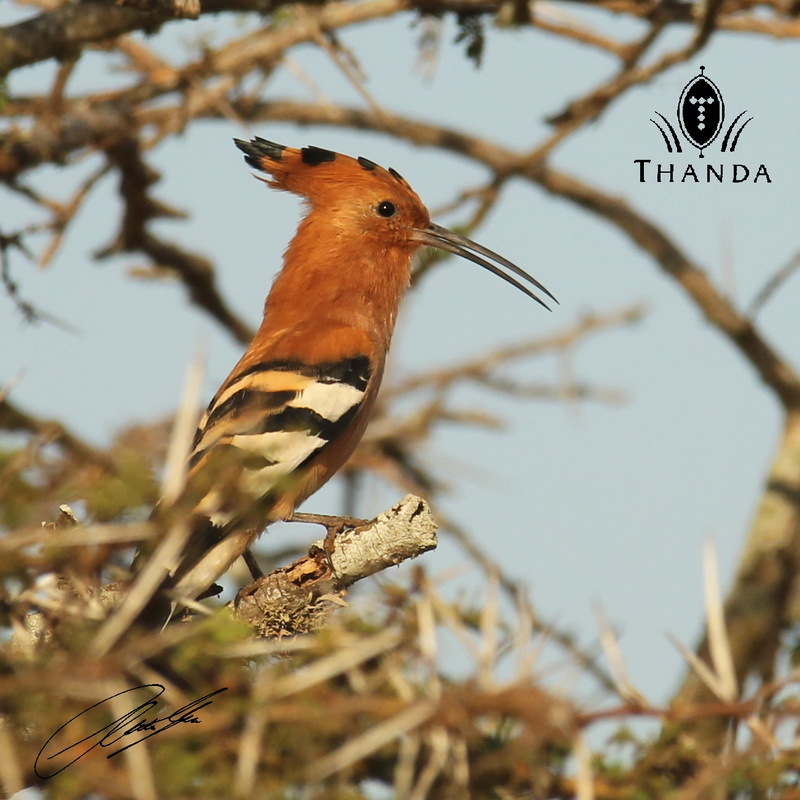 On the same drive I took the picture of an African Hoopoe (picture below). In the early afternoon I had an excellent massage at Thanda’s beautiful spa and then a relaxing break at one of the guest rooms (called villas, a much better name for those luxurious rooms), where I will also spend my birthday night. I am sitting in the lounge now writing this blog message. Dinner is soon to be served, and I am looking forward to it. 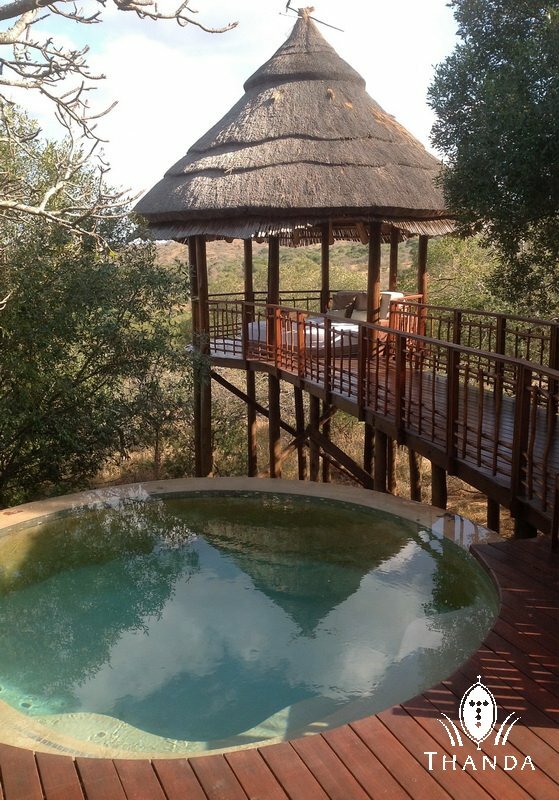 The picture below shows the small pool and the the “day-bed in the trees” of my villa. A quiet birthday in the African Bush with many good wishes from all over the world, a great way to turn fifty! Thanks for all the birthday calls and messages! Christian, have a good birthday. From the looks of it, I am not sure it could be better. Happy Birthday Christian. I hope it is a very enjoyable one. What is interesting is we share the same Birthday. Today is my 58th. Let me add my voice to the chorus of well wisher! All the best to you, Chris! You’re description of the spa and villa is a far cry from the vision I had about “living in the bush”! Happy Birthday, and have a piece of cake for me! The villa looks beautiful, and it sounds as if you had a wonderful birthday! Have a good birthday in paradise! Thank you very much for all your good wishes! Happy Birthday Christian!!! Wish I could celebrate with you. Loving the pictures!! Christian, how great it is for you to take us daily on our own personal safari. I enjoy the blog every day–keep them coming. I can’t think of any better way to celebrate a birthday–50th or otherwise. Happy birthday. Happy birthday, Christian! What a nice way to spend your day! LOVE the day bed in the trees! Nice!! when living Africa. Greetings from Tucson, Arizona.. Happy Birthday! What a great way to celebrate your birthday! Sounds wonderful! Thanks again for sharing your adventures and the beautiful pictures! Happy Birthday Christian. May you have 50 more great years. HAPPY BIRTHDAY Christian,Looks like a great way to celebrate your fiftieth year,or any of them for that matter.What a way to spend the day! How weird, I didn’t know your birthdate,and for the past few days it crossed my mind several times and I didn’t know why, just too weird. May tomorrow be even better than today. I like the African hoopoe, it’s pretty and very unusual kind of bird that I get to see. 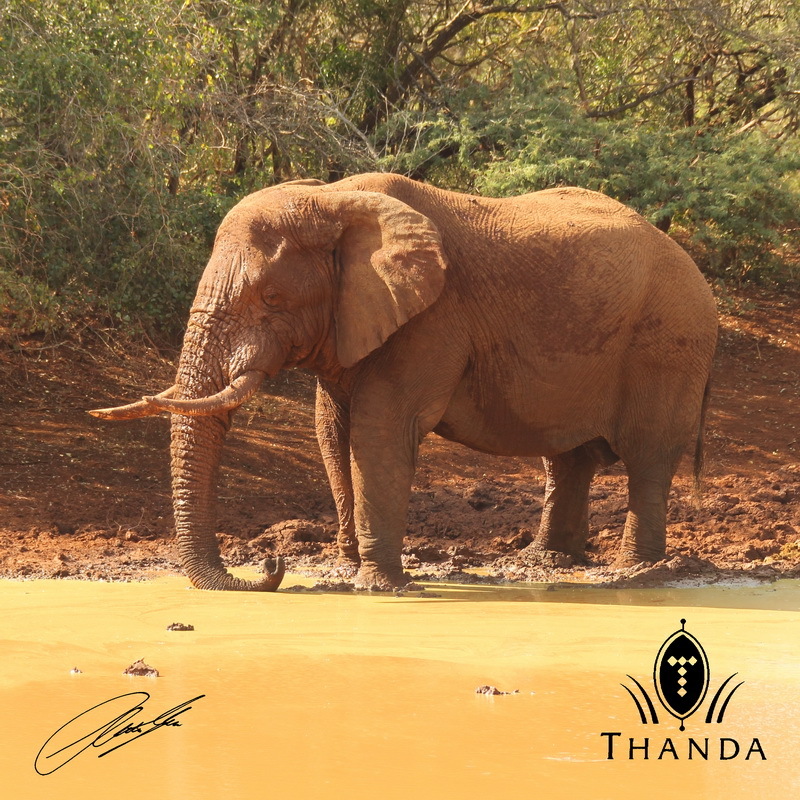 Christian, your passion for Thanda shows in your beautiful photos. Happy Birthday to someone who has found his element. Aren’t you glad that 50 is the new 30! Happy Birthday…looks like a great celebration. Love the photos! Hope your birthday was a GREAT one!! From your pictures, it looks devine! Yep, just in the prime of life. I enjoyed your mud-covered elephant shot! Interesting comparison Hope you have fifty more , if you want!. Happy Birthday Christian! Looks like your enjoying it. Wishing you a Happy Birthday…and oh how peaceful it must have been to spend the night there in that villa….I bet the night sounds were nice too. Even if I don’t say anything on each photo , I want you to know that I really do enjoy and appreciate each and everyone, because there is not a chance that I will ever get to that part of the world. Happy Birthday, Christian! It sounds like you had a most excellent birthday. Wishing you many more! 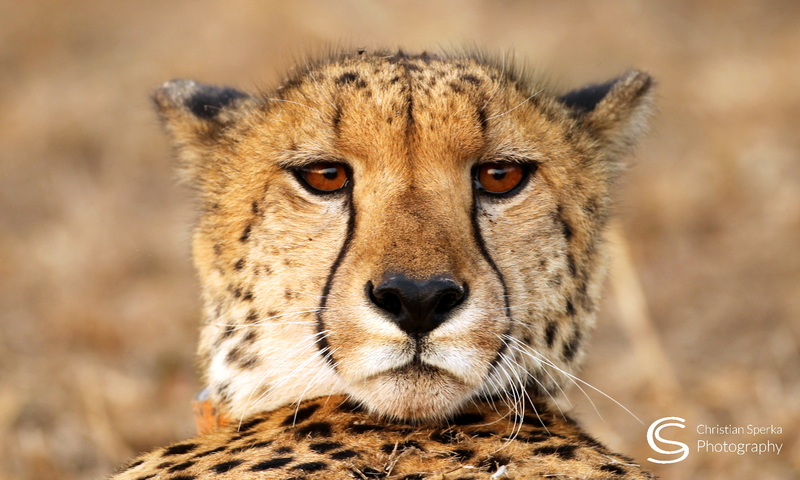 Thanks for all the good wishes – I had a great birthday – All the best from South Africa! Wow! That place is amazing. Happy Birthday! I just returned from a Tauck safari to TANZANIA :Arusha,Tarangire NAT Park,Lake Manyara Nat Park,Ngorongoro Crater,Olduvai Gorge,Serengeti Nat Park,Zanzibar. Great trip and i got 2000 pictures of most of the animals except the Rhino. The Nashville shoot ( Cookeville Camera Club ) with you was a great help getting great shots of the animals. I was most appalled at the living conditions there and happy to see the efforts getting fresh water to the people ! I enjoy reading your blogs in the THANDA area now !!! Keep up your good work ! Happy Belated Birthday Christian. How will you ever top this one on your 51st! Keep celebrating your wonderful and beautiful life. I so enjoy your blog and look forward to it each day that I am in town.